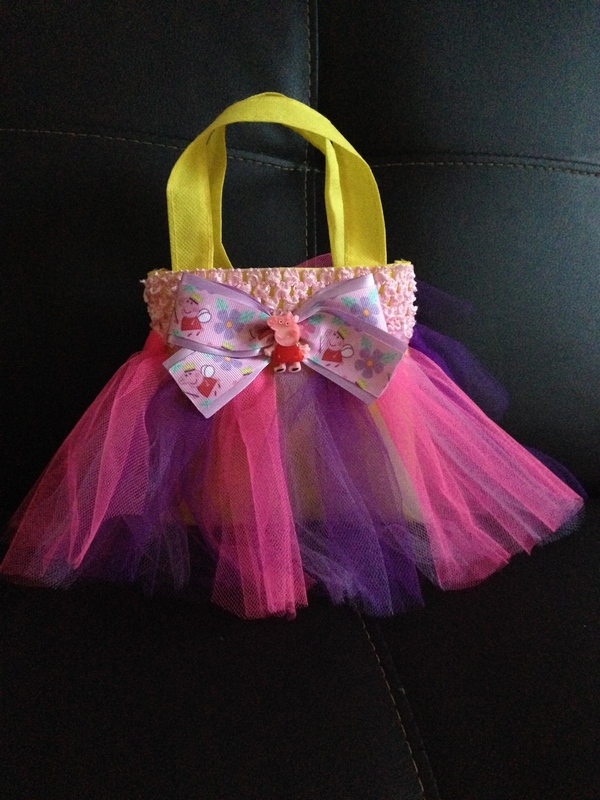 Rainbow Tutu Bag. With Step By Step Instructions. How cute are these? And so simple to make if you can get your hands on a few cheap materials. All Tizzied Up and her girls put these together as little Christmas gift bags. All you need is some tulle in your choice of colours, a cheap elastic headband and some small calico or reusable bags (available at most $2 shops) and some ribbon or other embellishments if you choose. Oh, and a hot glue gun, of course! 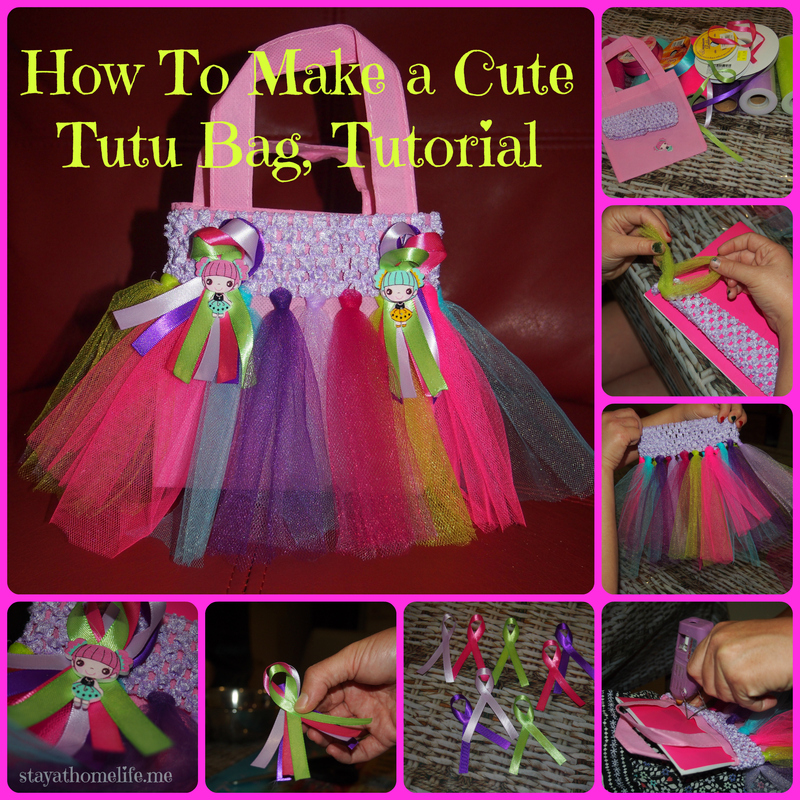 Cut the tulle into lengths long enough to reach the bottom of your bags when folded over. For these bags, that was 30cm. You can buy tulle in 15cm wide rolls, this makes the job a lot easier than cutting the strips from a large piece, it is quite fiddly to work with. Fold the now cut strip of tulle in half and push the folded part through the bottom row of the head band so it is poking through a little, then thread the 2 loose ends through the loop you have just created and pull tight. Repeat this process right around the head band. Stretch over the bag and hold in place with a few spots of hot glue. For the embellishment on the above bag, several ribbons were secured with hot glue, then piled together and stuck down, finishing off with a fabric embellishment. You could use anything though, buttons, curly ribbons, or just leave it as a plain skirt. Here is another example that All Tizzied Up made for my DD as she is a huge Peppa fan. 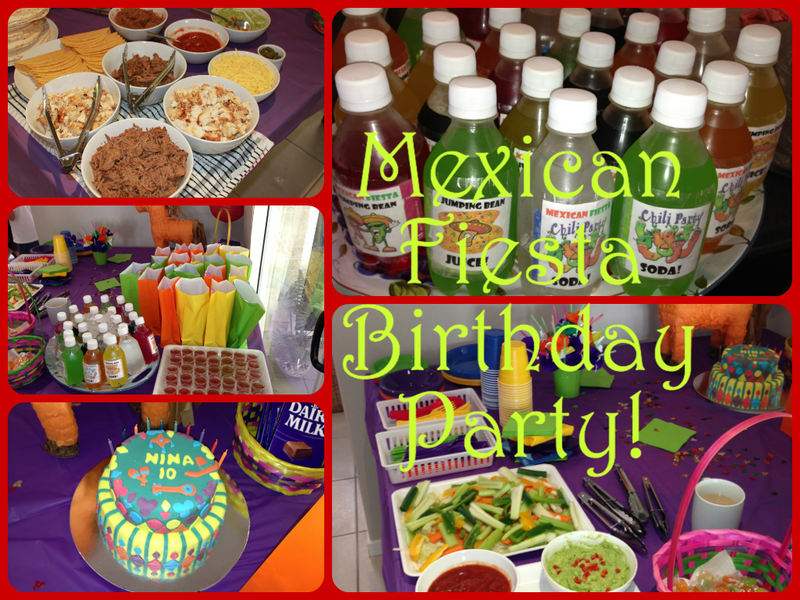 More detailed instructions available by running over the photos below. Glue on top of each other.